Researchers at the University of California (UC) San Diego School of Medicine are preparing to launch a clinical trial to examine the effects of cannabis as a potential treatment for adults with essential tremor. 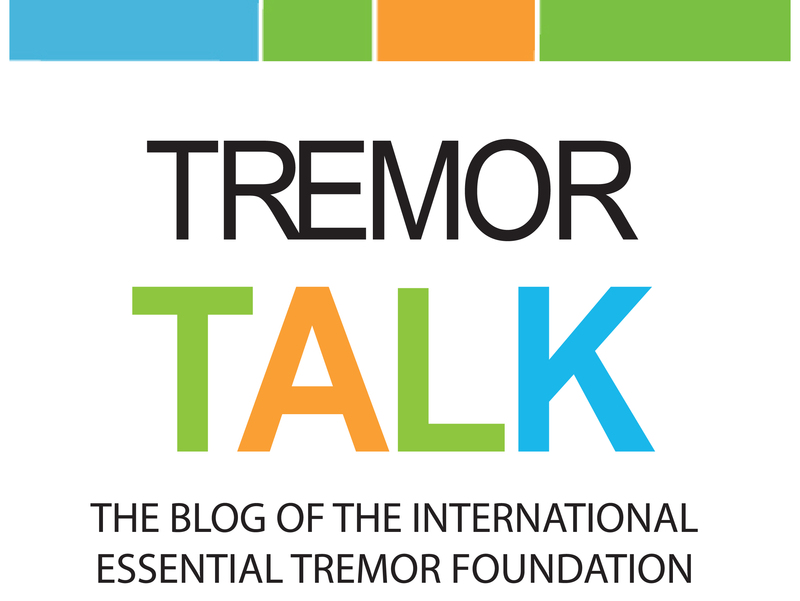 The International Essential Tremor Foundation (IETF) provided a research grant to help support this study, which is being led by IETF medical advisory board member Dr. Fatta Nahab. Dr. Nahab, a neurologist at UC San Diego Health and associate professor of neurosciences at UC San Diego School of Medicine, is collaborating with the UC San Diego School of Medicine’s Center for Medicinal Cannabis Research to carry out the study. Nahab will be recruiting 16 adults with essential tremor to take part in the clinical trial in early 2019. Two informational press releases have been posted on the IETF website to provide more details. Your donations to research funding helped make this clinical trial possible. October 31, 2018 is the deadline for applications for IETF Scholarships for the spring 2019 semester. 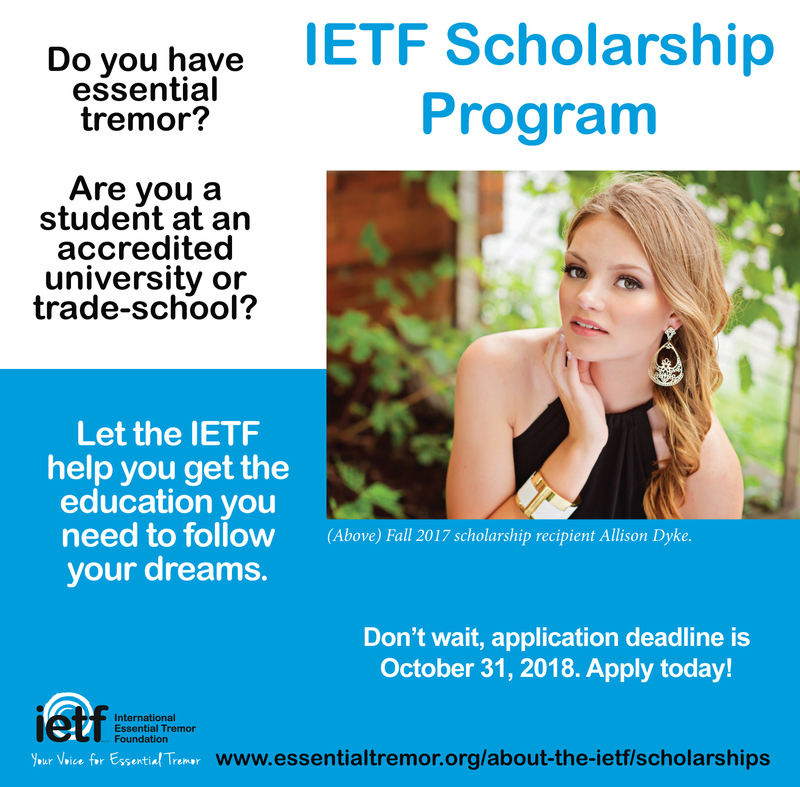 Each semester, the IETF awards four scholarships to current or college-bound students who have been diagnosed with essential tremor. The $1,000 scholarships help support these students with their higher education goals. To date, more than $32,000 in scholarship money has been awarded by the IETF. Scholarships are awarded based on academic success, community service, leadership skills and an essay submission. Applications and more details are available on the IETF website. Winners of the scholarships will be announced in late December. 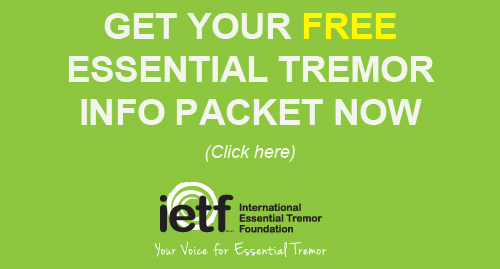 Federal employees can support people with essential tremor by choosing the International Essential Tremor Foundation during the Combined Federal Campaign (CFC) September 10, 2018 through January 11, 2019. CFC is the world’s largest annual workplace charity campaign. Pledges made by federal civilian, postal and military donors during the campaign support eligible nonprofit organizations, like the IETF. The IETF is a member of the Community Health Charities organization which administers this effort. If your employer participates in the campaign, please check the CFC code #21529 to designate your funds to the IETF.